In order to make the LEGO Ideas set 21303 WALL·E as fun as the character in the movie, we created the model with the ability to turn his head all the way around. Since the model has been launched we have received feedback from fans who feel WALL·E’s head moves a bit too freely. Feedback from our fans is very important for us and we’ve decided to take their advice and make some improvements to the set. Our designers are currently working on some small changes to the model. 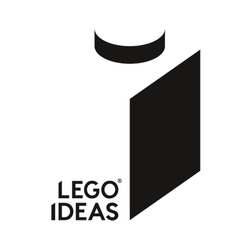 Therefore the LEGO Ideas Set 21303 WALL·E is currently not available at shop.LEGO.com and in some LEGO Stores. Once the reworked version of the model has been finalized LEGO WALL·E will make a full return. 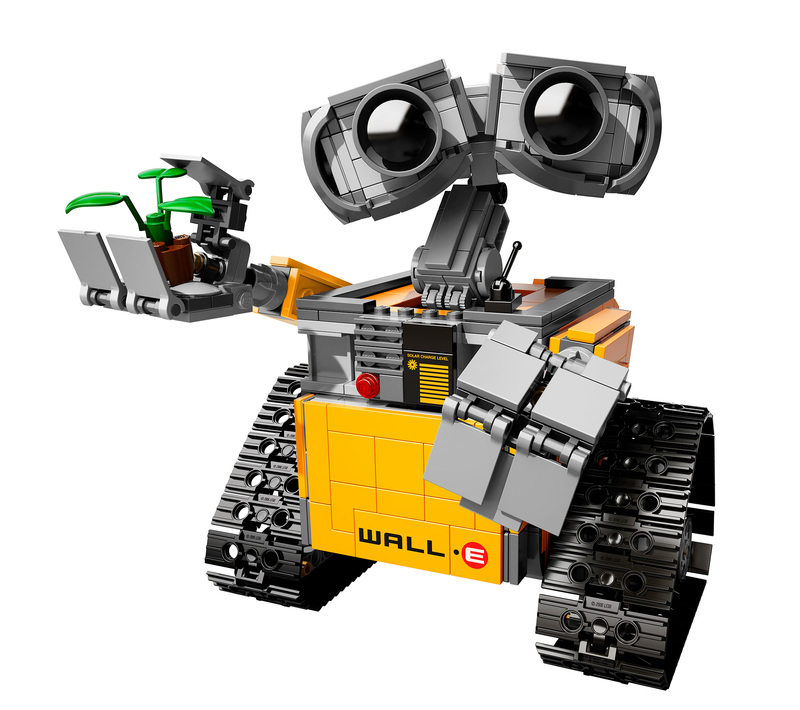 For the latest updates on availability, please visit WALL·E on shop.LEGO.com. If you have any more questions, please contact LEGO Customer Service and let us know if there’s anything we can do to help you further.